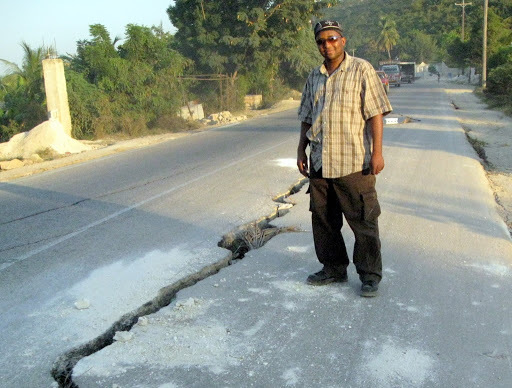 By all accounts, the earthquake in Haiti was and continues to be devastating. Hundreds of thousands perished, families lost loved-ones, housing, income and hope, and the fear instilled in survivors will last for lifetimes. Yet in the midst of this tragedy, God showed his incredible grace and mercy. What was reported around the world as a day of memory one month after the earthquake was in truth a declaration from the Haitian president that Carnival/Mardi Gras would be cancelled and three days of fasting and prayer to the King of Kings would be observed. Thousands came to Christ during this time, and the revival continues in Haiti. But the impact of what God is doing is not limited to Haiti. Many who witnessed the tragedy from afar turned to Christ. Allow me to share one small story. In the days following the earthquake I stayed up late each evening in Port-au-Prince writing about the amazing events of the day, how God was opening doors for us to care for the hurting and hungry and the privilege we felt in being part of this response. It was stream-of- conciseness writing, poorly worded and grammatically incorrect. It was a struggle to write when I knew sleep was going to be limited due to long hours each day and interruptions from multiple aftershocks that sent people running and shouting several times each night. Yet we knew it had to be done to keep our supporters praying accurately and spreading the word about what God was doing. The result was that many began following us on Twitter, our blog and Facebook. We were surprised by new followers we’d never met or even heard of and were helped by the many notes of encouragement sent to us. However, the bigger blessing was in the stories we heard when we returned. One such story came from a friend, we’ll call Susan, who pulled me aside one day to tell me about how a non-believing acquaintance, Deb, embittered by hurtful experiences with the church in her past began reading the blog. On previous occasions Deb had told Susan that church may be fine for her, but that it would never be an option since Deb had been hurt by people so painfully in the past. But God had a plan for Deb, and he broke her heart through reading our blog. She came back to Susan and told her that she’d never seen Christ exemplified in that way and that maybe God was real. This story hasn’t ended for Deb. She’s started on a journey to experience the true heart of our Lord. And God prompted that journey through the poor writing of a very tired man in Haiti who never knew how God would use his ramblings thousands of miles away. When we think of God’s faithfulness it’s often in reference to ourselves. But God is also faithful to himself, and uses the simplest of efforts on our parts to accomplish incredible results far beyond our imagination. 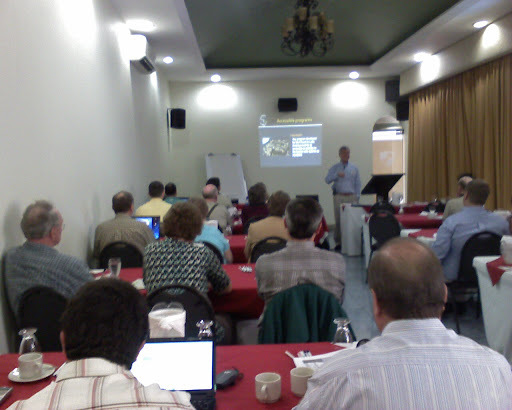 May God continue to multiply his work through the simple obedience of his people, the Church. 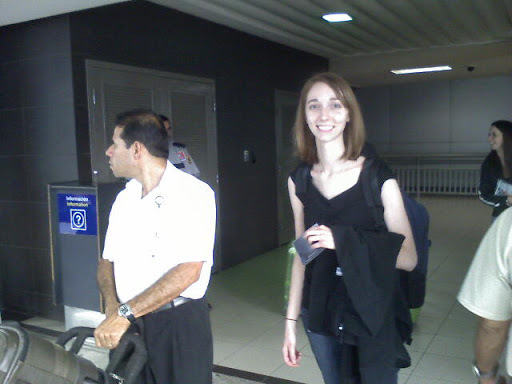 Melissa Putney arrives in Costa Rica to serve as the Latin America communications coordinator. Fun in Costa Rica can at times take some strange forms.